Great fun for scrapbooking, projects or around the room! 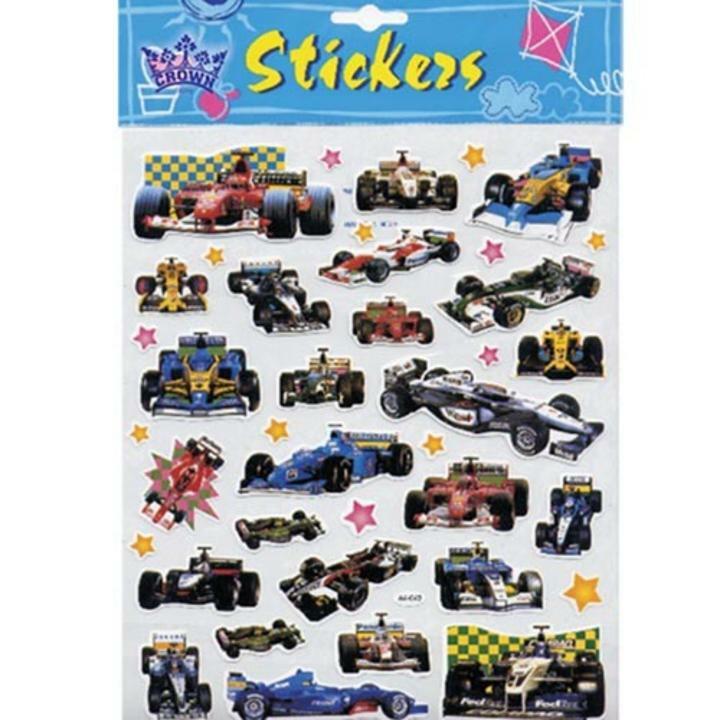 1 sheet of stickers containing between 25 - 30 racing cars in assorted styles, sizes, and colors. Great fun for scrapbooking, projects or around the room!